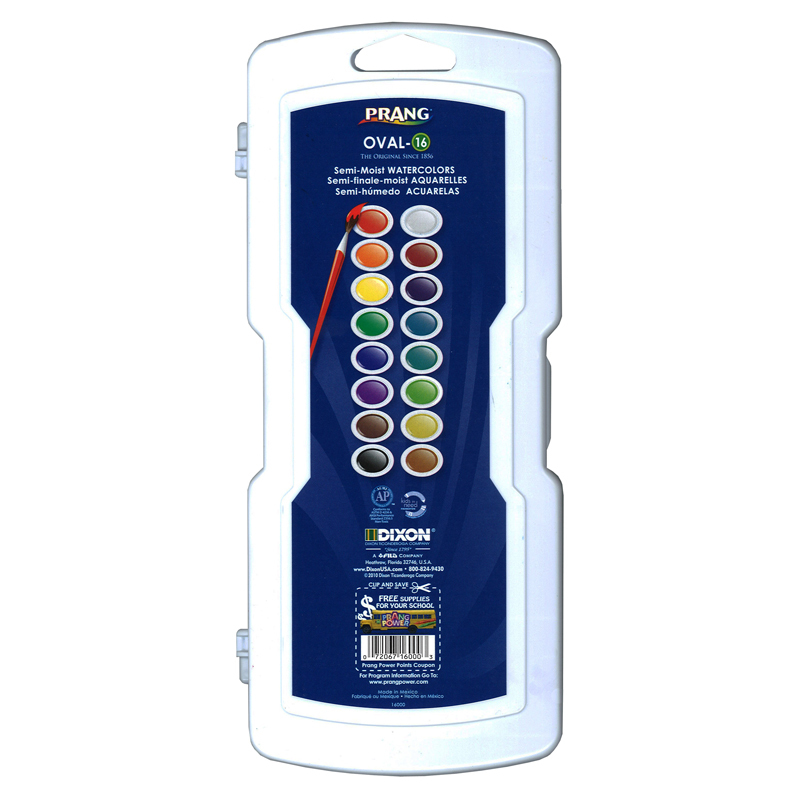 The preferred watercolors specified by schools and teachers across America. 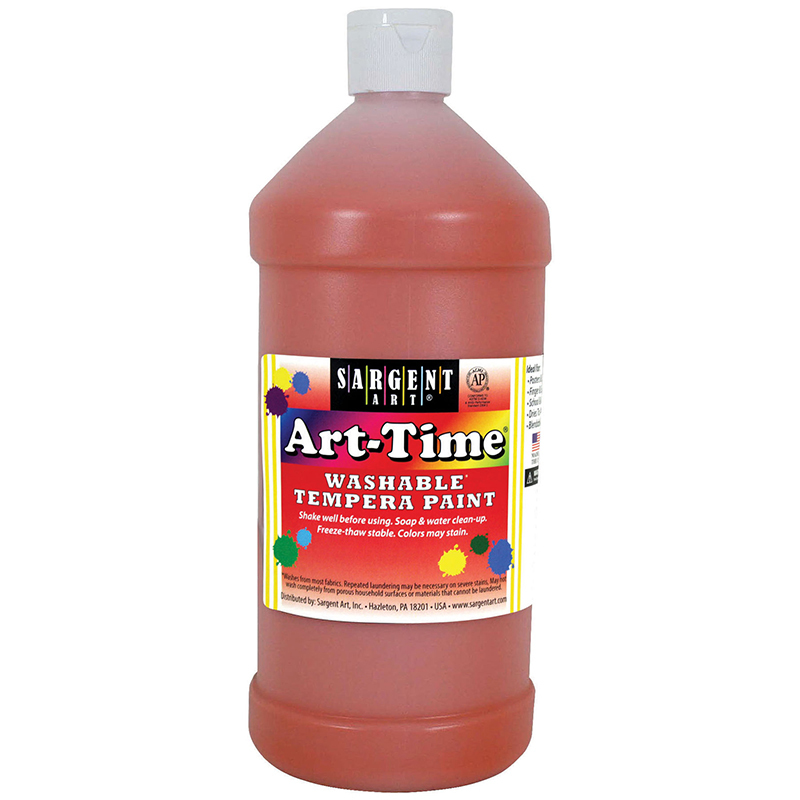 Semi-moist watercolor formula and choice pigments blended with specially formulated binders and dispersing agents has kept Prang watercolors a leader in the art world. 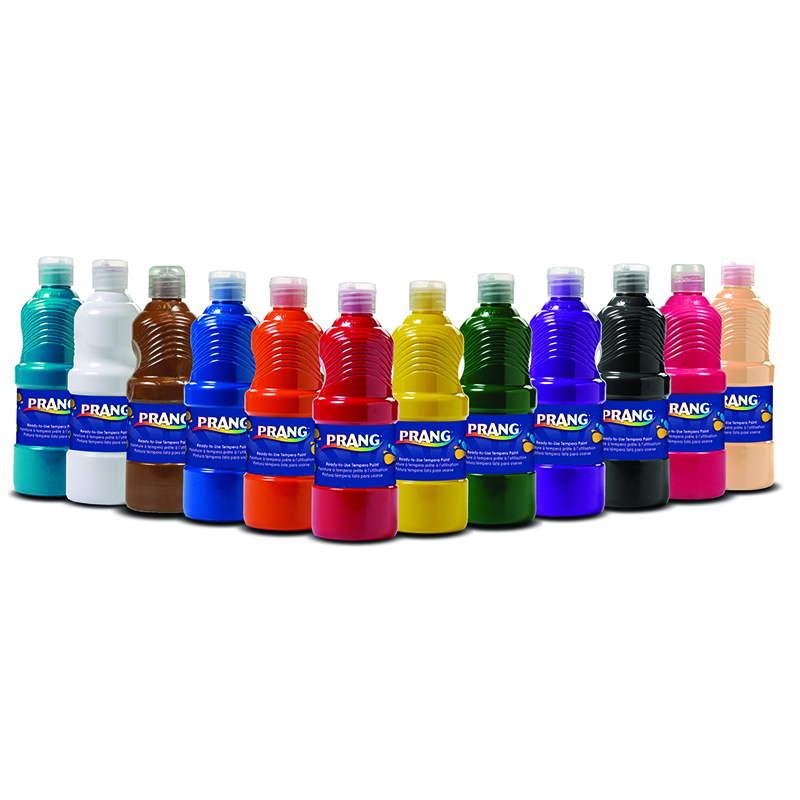 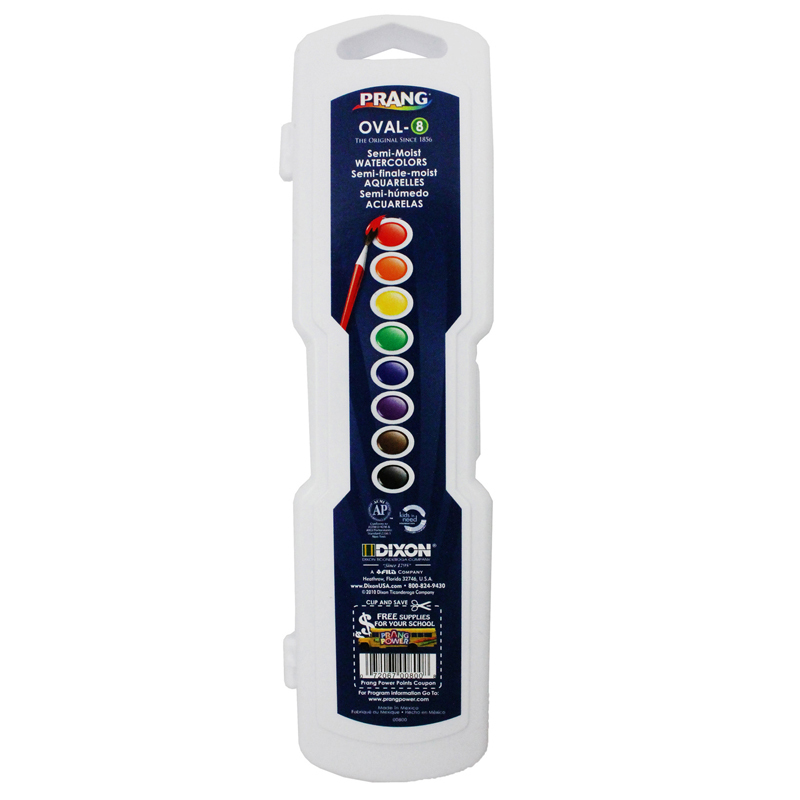 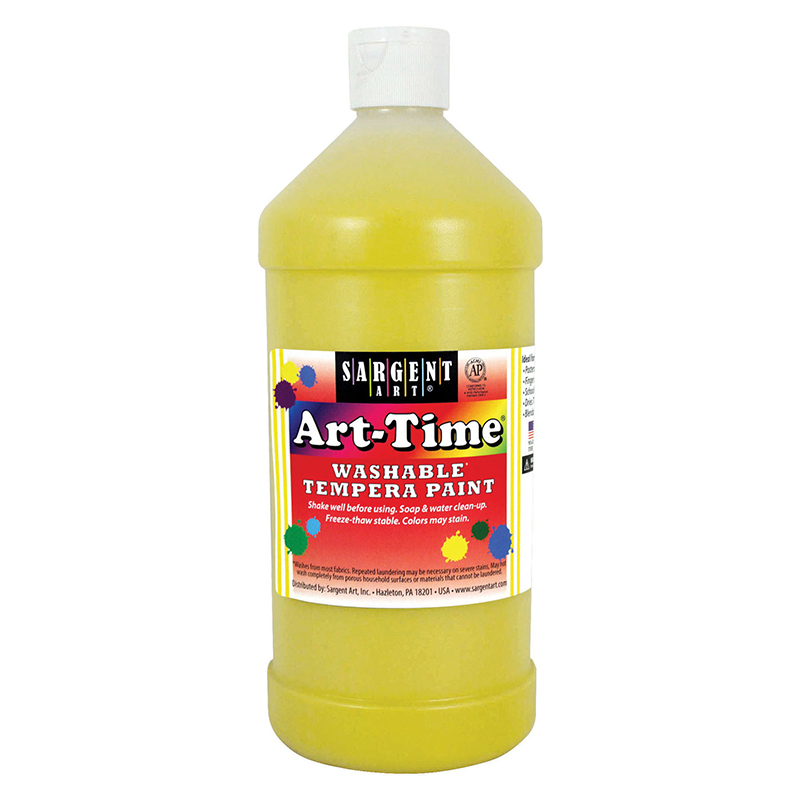 The Prang Oval 8 Water Colors can be found in our Paint product category within the Arts & Crafts.